Reimbursement for the terminally ill is granted for a period of one year. 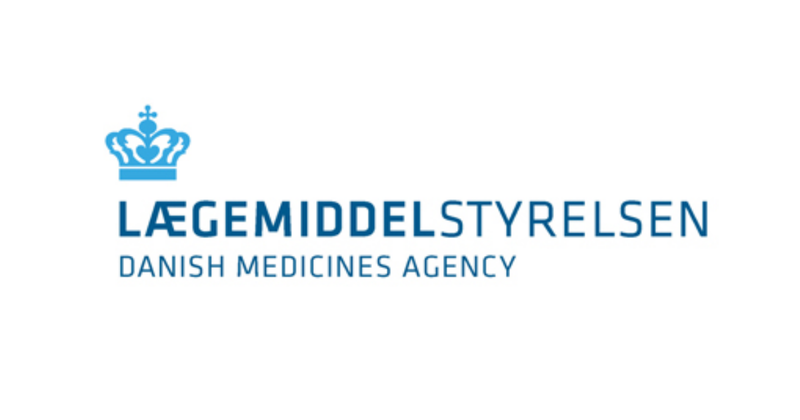 Consequently, the doctor must inform the Danish Medicines Agency if the patient, contrary to expectations, is getting better and no longer meets the requirements for the reimbursement grant. If the patient meets the requirements for reimbursement for the terminally ill after one year, the doctor can apply for a new licence. We reply to applications for reimbursement for the terminally ill within 1-2 days. The patient then receives a letter with the reimbursement grant. Simultaneously, the reimbursement is registered in CTR - the Central Reimbursement Register, so that pharmacies can see that the patient is entitled to be given all of his/her prescription medicine for free. Reimbursement for the terminally ill is granted with retrospective effect from 4 days before we received the application. In special cases where a doctor has not applied for reimbursement for the terminally ill at the time when the person was dying, we can grant the reimbursement with retrospective effect from 3 months before we received the application. In case the patient is declared dead by the doctor at the time of the application, we can grant the reimbursement with retrospective effect from 6 months before we received the application. How does reimbursement for the terminally ill work? Reimbursement for dying people (reimbursement for the terminally ill) means that patients get all medicines they have been prescribed for free. What does reimbursement for the terminally ill cover? All medicines prescribed by a doctor on prescription, regardless whether the medicine is usually eligible for reimbursement. Reimbursement for the terminally ill does not cover expenses for auxiliaries or nutritional products. However, you can apply to your municipality for reimbursement for that.